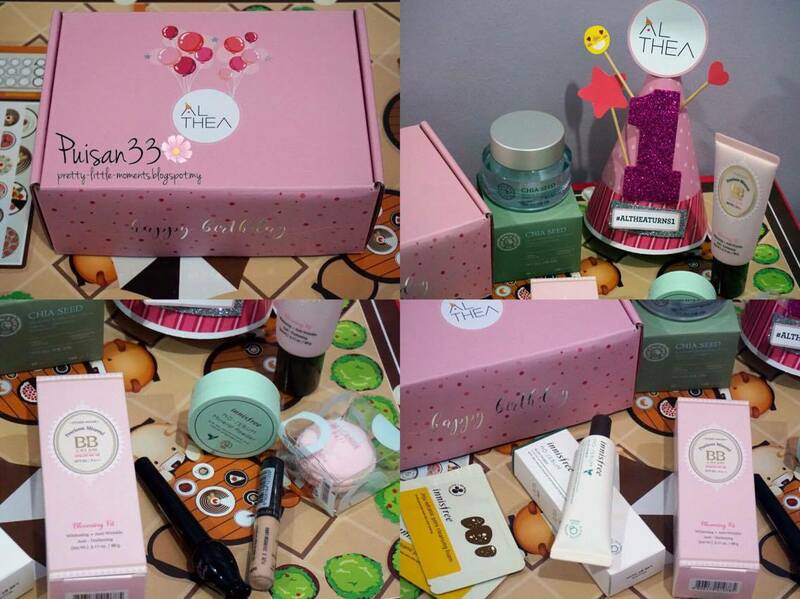 Althea is the wonderful shopping land where you can get your K-Beauty fix and have it shipped directly from Korea to your doorsteps! (no tax no fuss!) Within 10 - 15 working days. 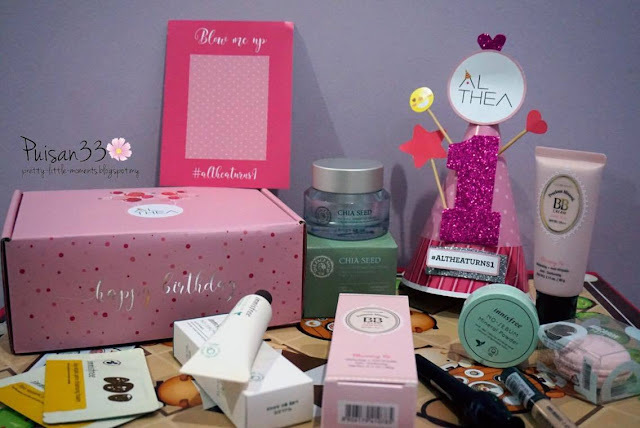 Althea's prizes are amazing, and they have lots of fun, trendy Seoul exclusive beauty products for you to unbox!Best price, FREE SHIPPING over RM150, 30 days Unconditional Return and 100% Authentic. 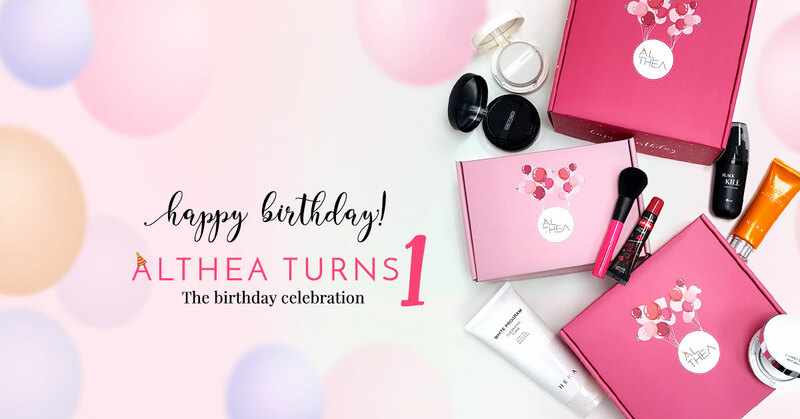 If you are Althea's fans I bet you should know they already 1 year old now!! Let me share some excitement with you guys! But first let's see the party kit! Tadaaaa! 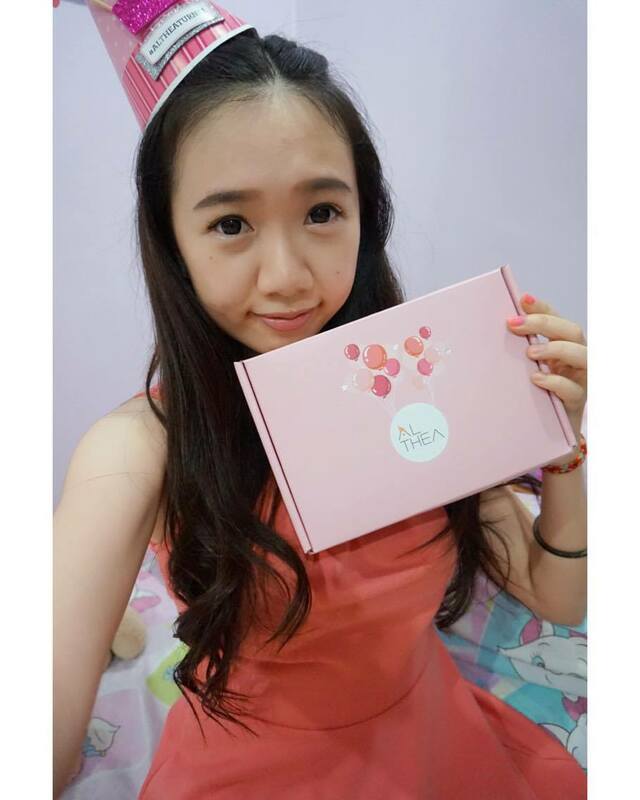 Loving the Pink Party Kit Althea Korea have sent me with my haul! Let's see what are the exciting news I would like to share!! Rebate will be credited into your Althea account. Wish Althea happy birthday with Althea's party kit and #altheaturns1 #altheakorea and stand a chance to win amazing prices worth KRW10, 000, 000!!! Amazing prices such as Macbook Air, iPad Air 2, iPhone 6s, Galaxy S6 Edge, Canon EOS Selfie Camera, Althea credits and BEAUTY HAMPERS!! Use my discount code PUISAN33 to rebate RM5 (For First Time User)! SO... WHAT ARE YOU WAITING FOR?! LET'S START SHOPPING for your favorite Korean Authentic Brands from Althea! !